* 1. 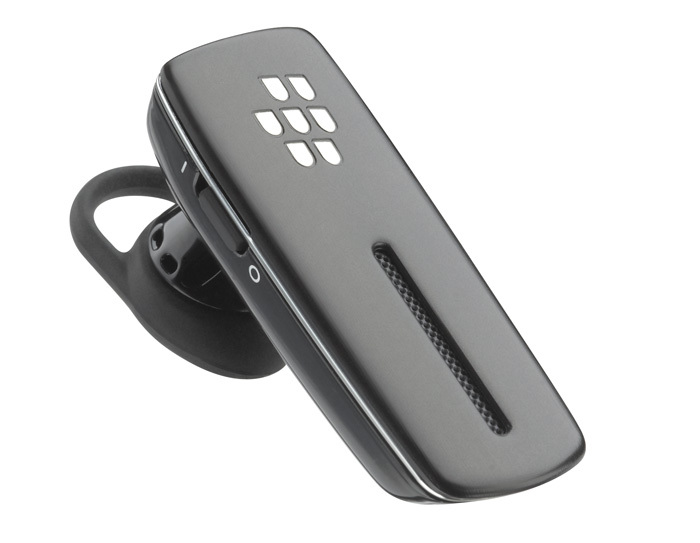 Requires a BluetoothÂ® enabled device with A2DP stereo Bluetooth profile. 2. In some countries there may be restrictions on the use of FM transmitters and/or the use of any mobile device while driving. You are responsible for knowing and complying with the local laws and regulations in the country of operation. 3. Compatible with select third-party GPS mapping applications. Check with your service provider for supported features and services.